Halina Boyd explores women’s empowerment and the Female Mountain Guides of Nepal, while chasing her dream to snowboard the Himalaya. A story that needs to be shared. A story demonstrating the power of empowering others through inspiration, opportunity, and education. This adventure will carry us through Kathmandu to the mountains of Lang Tang Valley and the Annapurna Sanctuary. Join us, through film and an immersive, interactive experience to bring this story to the world. 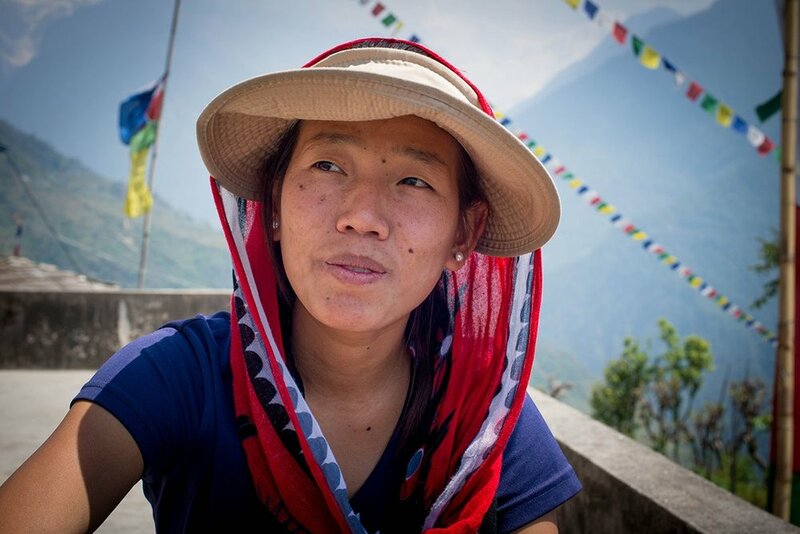 “BĀṬŌ” (Nepali for “women’s path”) is a story exploring the women’s empowerment movement of Nepal, in its first generation of professional female mountain guides. 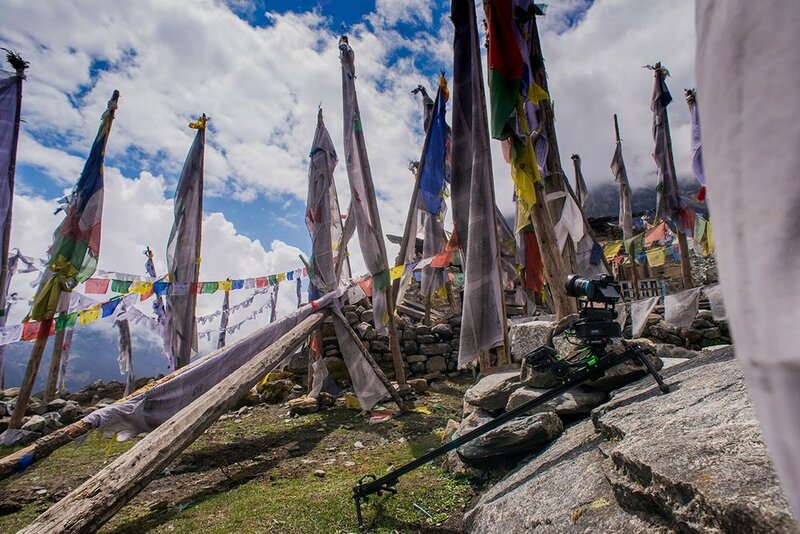 As they guide Halina into the Annapurna Sanctuary and LangTang Valley, we will explore how the Himalaya have shaped the people and how cultural shifts are changing the face of Nepal. The Himalaya, a place where the greatest mountains on earth, like blades, gracefully tear open the sky. Divided by the deep canyons of her rivers, her breath ricochets off her icy crowns. Her raw nature challenges and shapes the souls of those who seek her sanctuaries of boundless wisdom. A professional snowboarder/adventurer from Jackson Hole, Wyoming, will portray a web of cultural, gender, and environmental themes, as she travels from the chaotic urban swirl of Kathmandu, to the powerful and pristine peaks of the Himalaya. Follow Halina and her guides as they climb to snowboard the unique terrain of The Annapurna Sanctuary and Lang Tang Valley. While exploring this culturally rich and visually stunning part of the world.